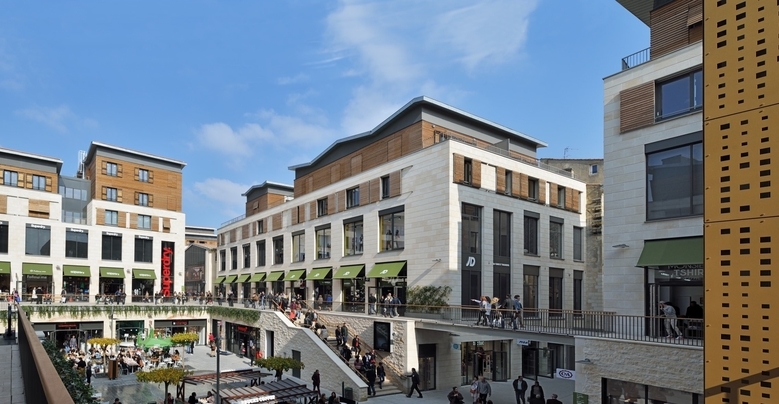 The shopping Mall is at the heart of Bordeaux's magnificent, newly renovated historic downtown district, which holds an incomparable appeal for the city and the region. Adjacent to the Rue Sainte-Catherine and the Rue de la Porte Dijeaux, shopping center is in an ideal location. This urban oasis is directly accessible from Bordeaux's two main shopping streets and provides a breath of fresh air amid the constant hustle and bustle. Your shops & restaurants are open 7/7 even on Sundays! - From Monday to Saturday: open from 10 am to 8 pm. - Sundays and holidays: open from 11 am to 7 pm. - Sundays and holidays: Open from 9am to 7pm for McDo & Starbucks - Till 10:30pm for Matsuri, La Tagliatella and Big Fernand. For the Q-Park Clémenceau, you can have a ticket for free 1 hour from Monday to Saturday and 2 hours on Sundays. Ask for your ticket to the sellers. 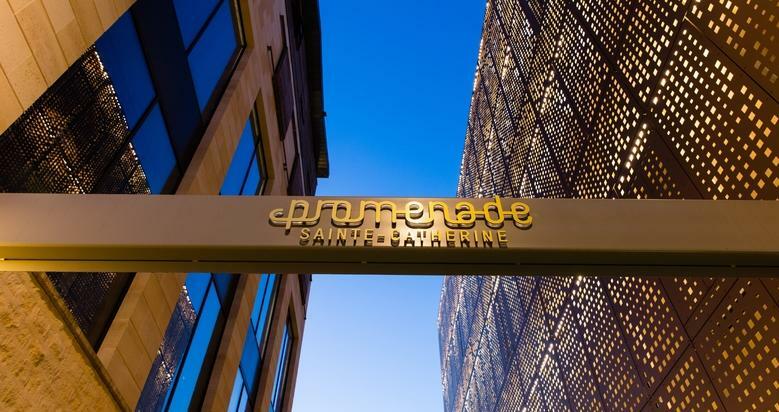 Great day in Promenade Sainte-Catherine, your destination for shopping, terraces and appointements!